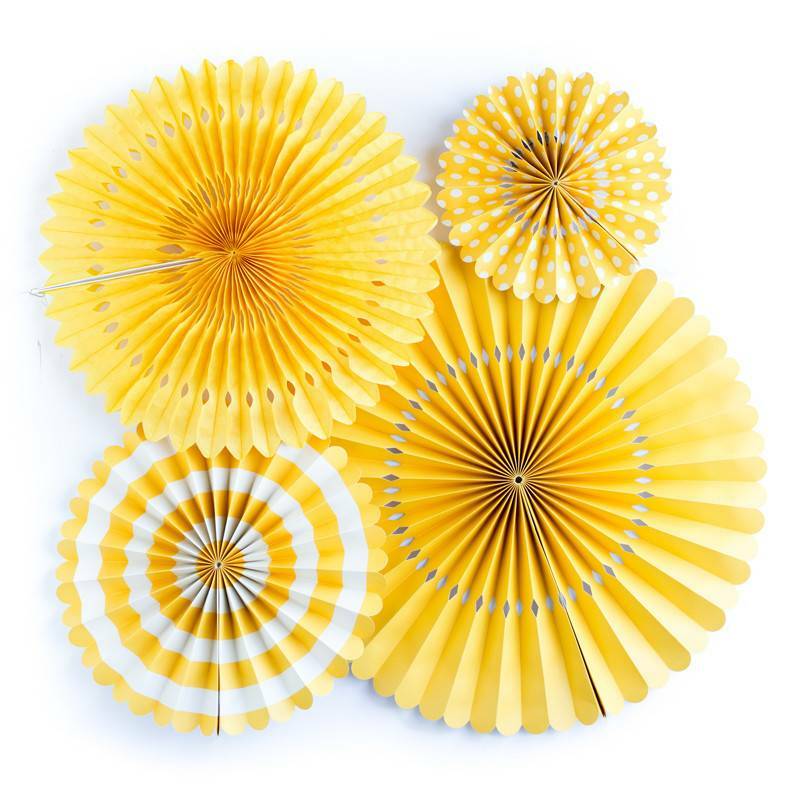 These Basics Party Fans are an awesome way to pick what color you need for your specific occasion! 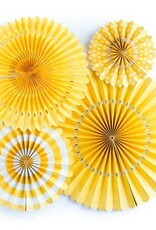 Includes 4 fans, 17" paper fan, 14" tissue fan, 11" paper fan and an 8" paper fan. $12.99 per set.